Illustration about Governor Jerry Brown's failure to ban fracking in California. "How Green Is Brown?" 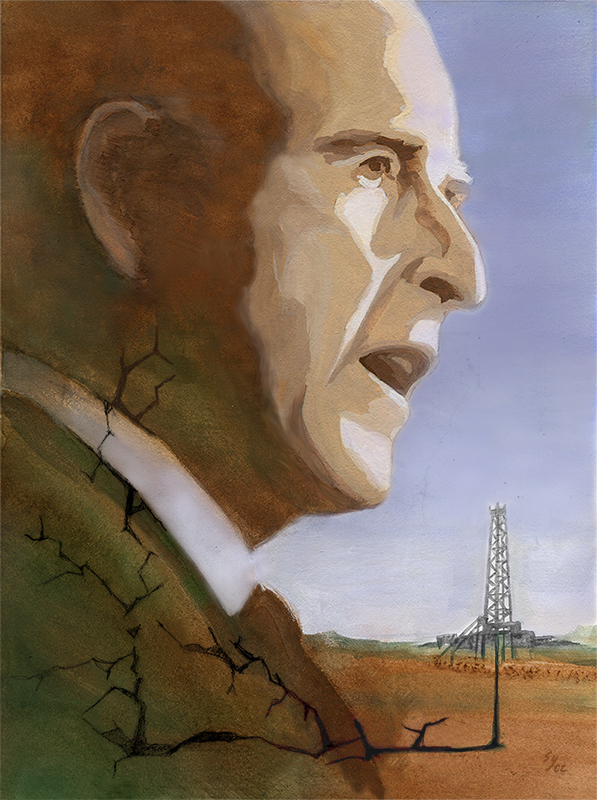 Illustration about Governor Jerry Brown's failure to ban fracking in California.